Comment: Need quarterly pest control service. Comment: Bird like sounds in air vent or siding of house. Can hear sounds at night can smell something each morning. Seem to see dropping around door facing. Around the window area also . Comment: Saw termites in a few locations around house. Durham Pest Control Services are rated 4.65 out of 5 based on 623 reviews of 10 pros. 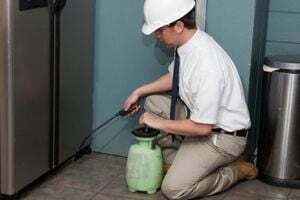 Not Looking for Pest Control Contractors in Durham, NC?